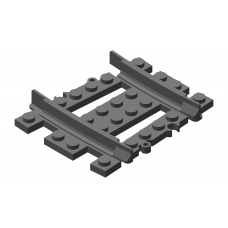 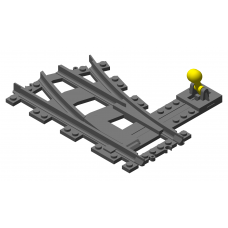 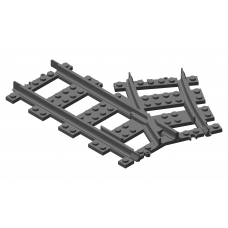 We created a set of Modular Track Switches™ for LEGO® trains that allow you to build a variety of sw.. 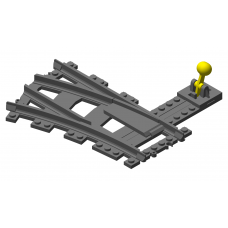 These rail yards are designed for RC/PF train layouts. 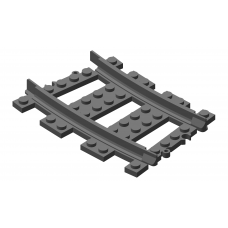 They are designed to ensure that tracks are p.. 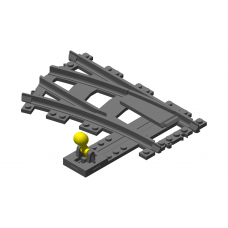 The Continuous Curve Adapter is one of the elements (#26) of the modular track system, which can cre.. 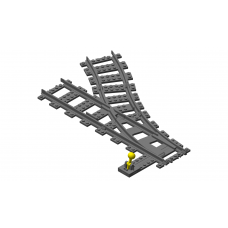 The Divergent Track Left Turn is one of the elements (#23) of our modular track system, which c.. 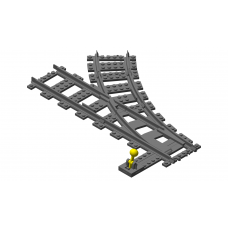 The Divergent Track Right Turn is one of the elements (#20) of our modular track system, which .. 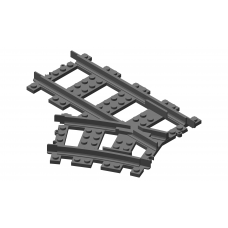 The Parallel Track Adapter is one of the elements (#25) of our modular track system, which can creat.. 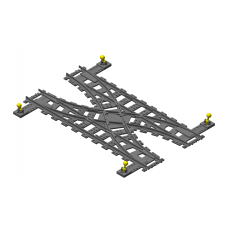 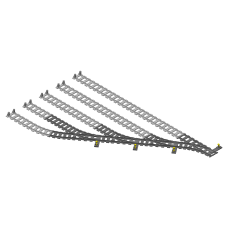 The Split Intersection Track is an element (#24) of our modular track system, which can create doubl.. 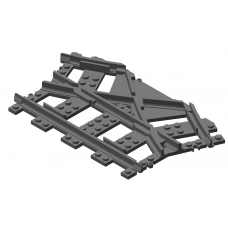 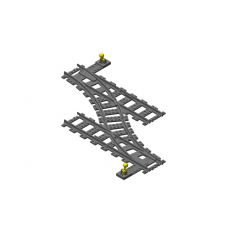 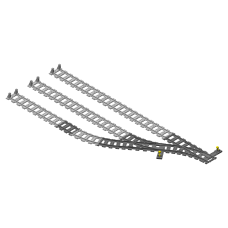 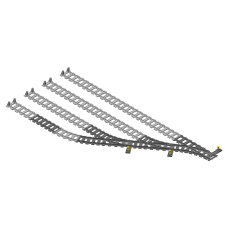 The Split Tracks are elements of our modular track system, which can create a variety of Track ..